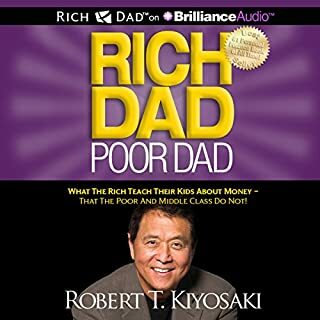 Very interesting book and has lots of information/facts, it talk about many important points and try to provides solutions. 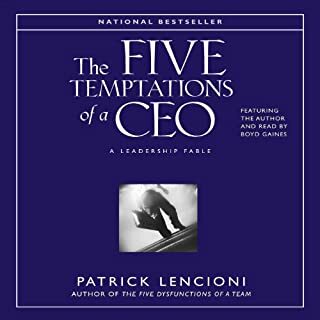 I like the book it just makes you think a little bit out of the box, it has some good ideas, others are just ideas that you ale arcs know debated in a interesting way. 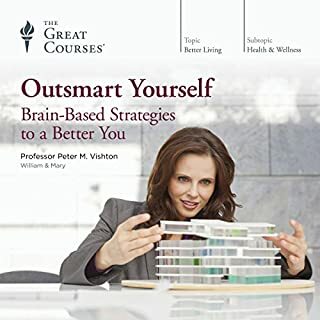 I recommend it for someone starting or for someone who lost his/her way and want some confidence. Good luck and try to enjoy it with an open mind. 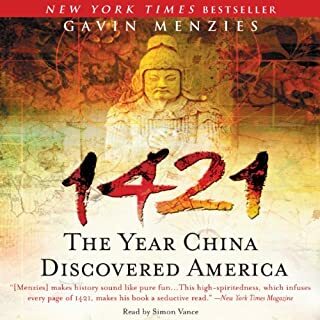 Very interesting book with lots of eye openers and theories that are very well researched and put together, I am impressed with the facts discovered and proven by this book. I enjoyed the book and wish more can be produced to prove other theories. 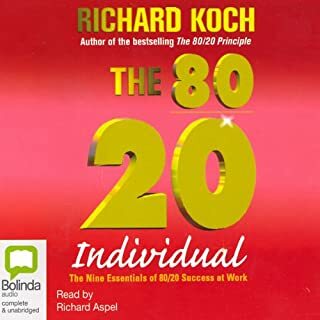 Koch shows how to maximize success in your career and life by using the proven principle that 80 percent of changes in the world result from the most powerful 20 percent of actions and ideas. He'll show how to use your own powerful "20 percent spike" - your most creative ideas and unique skills - to measure the amount of value you bring to your employer, clients, or customers. For most people, there is a huge disparity between their intrinsic value and the compensation they receive for their efforts. Should be titled "How to Start a Business"
A good book with good tips for self improvement, simple to listen to. Would like to see part 2 of the book with more details if possible. What makes for a successful board of directors, and how is it accomplished? 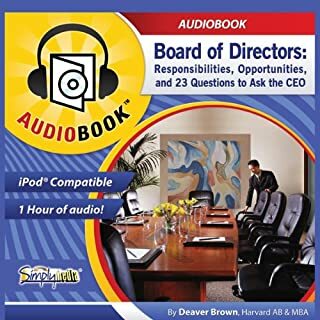 In only 60 minutes of conversation and instruction, learn the answer to this question from the author of The Entrepreneur's Guide, who helped bring American Power Conversion public in 1988, a company that recently sold for $6.1 billion. 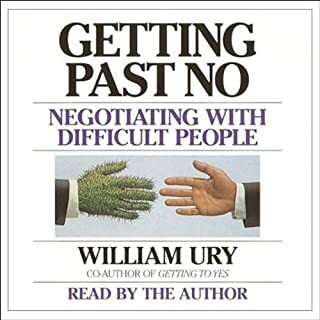 Interesting book, quiet short but has a few tips which are quite useful, i would rate it a 4 out of 5. 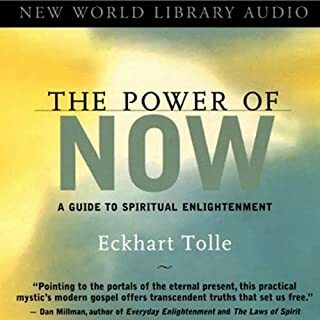 It is a very interesting book with lots of philosophical ideas, in my opinion it is one of the books that clearly describes the difference between the inner and outer self. I will definitely revisit the book once again to capture more ideas. It is ok it is not too great and I did not waste my time listening to it, i guess i was expecting more from the book (or the title used). I would not recommend it to an expert as it will be quite basic.